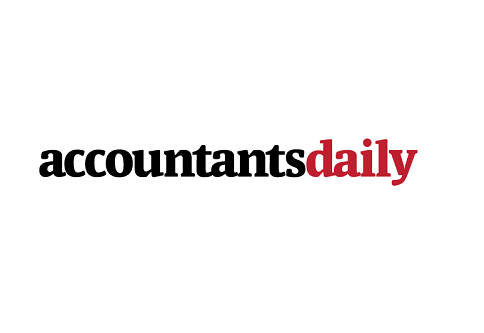 One third of SMSFs currently not receiving services from an accountant are believed to be non-compliant, according to Investment Trends data. Speaking at the Chartered Accountants Australia and New Zealand conference last week, Investment Trends research analyst Recep III Peker said accountants are finding a large number of contraventions within the SMSFs of new clients. “We asked accountants of the new SMSF clients they’ve had in the past 12 months how many were compliant in relation to regulations and requirements and the average accountant said only 68 per cent were compliant,” Mr Peker said.